Elderly people are more at risk of getting injured in slip and fall accidents than any other age group. Winter is an especially dangerous time of year for these accidents to occur. Not only are slip and fall accidents the leading cause of injuries to American elderly adults, but they also contribute to fatal injuries as well. Family caregivers that don’t want their elderly loved one to experience a devastating slip and fall accident need to take precautions to prevent them during cold winter weather. Seniors, family caregivers, and elder care providers must be on the same page when it comes to preventing slip and fall accidents. By becoming more aware of the factors that contribute to slip and fall accidents, there’s a better chance of making changes to avoid them. 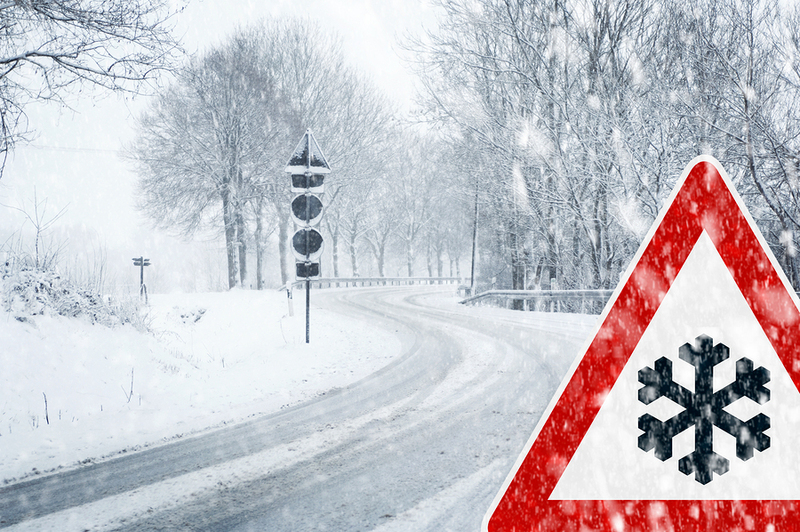 Winter weather brings ice and snow, which greatly contributes to slip and fall accidents. Particularly treacherous are stairs and sidewalks that experience buildup during a cold snap. If an elderly adult already has trouble with stamina and balance, they are going to need extra help when it comes to going outside. If the aging adult is overconfident in their abilities to maneuver in the winter elements, they need to be reminded once again of the hazards. Before anyone goes outdoors in winter, they should be an idea of the weather forecast and plan accordingly. If elderly adults do need to go outdoors during a period of ice and snow, they should evaluate the trip carefully and rely on those family caregivers and elder care providers to accompany them. Family caregivers and elder care providers can take the first step in avoiding injury while making sure the elderly adult is able to get where they need to. The first step is to make sure the elderly adult has dressed appropriately, especially when it comes to footwear. Shoes must be snug fitting and have non-skid soles. Seniors should also have warm clothing but nothing that restricts their movements like long hems. While their hands should be covered to protect them against the cold, gloves shouldn’t be so thick that they create difficulty in gripping a stair railing or walker handle. Of course, the best way for an elderly person to prevent a winter slip and fall is to be with someone who can always lend a hand, be at their elbow for support and scout ahead for any slip and fall hazards in the path. Elder care providers and family caregivers provide this type of safety and security for aging adults as they work to avoid injury. If you or an aging loved-one are considering Home Care in Lake Forest, IL, call the caring staff at LifeCare Home Health & In-Home Services. 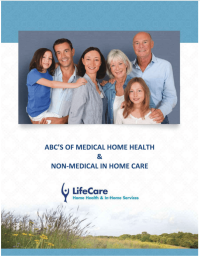 Call (888) 606-4199 LifeCare serves all of the Chicago Metro Area.